If you are missing a significant amount of teeth and are looking for a	way to replace them, dentures are likely the ideal solution. At Dawson	Dental Care, we are known for the quality of our implant dentistry in	Jerseyville. 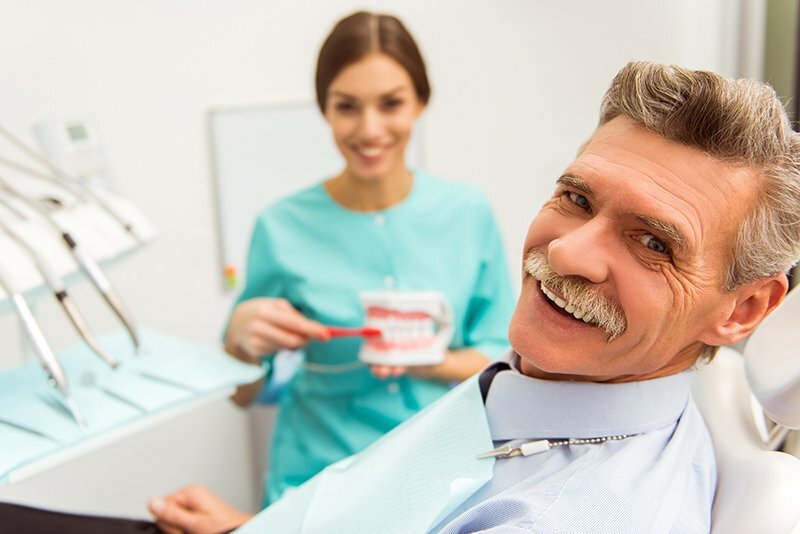 We have many different options that may be appropriate for	you, including full dentures, partial dentures, and implant supported dentures. Dentures are extremely durable appliances that can last for many years	if they are made correctly and with the right materials. However, if you	want something that is more long-term, you may want to ask our dentist	about implant-supported dentures. Contact our highly rated dental staff at (618) 498-9822 to make an appointment or to inquire about our dental	services in Jerseyville.